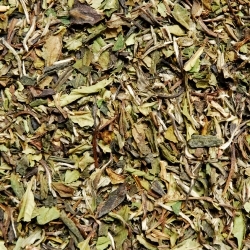 White tea from beautiful downy budded leaves. 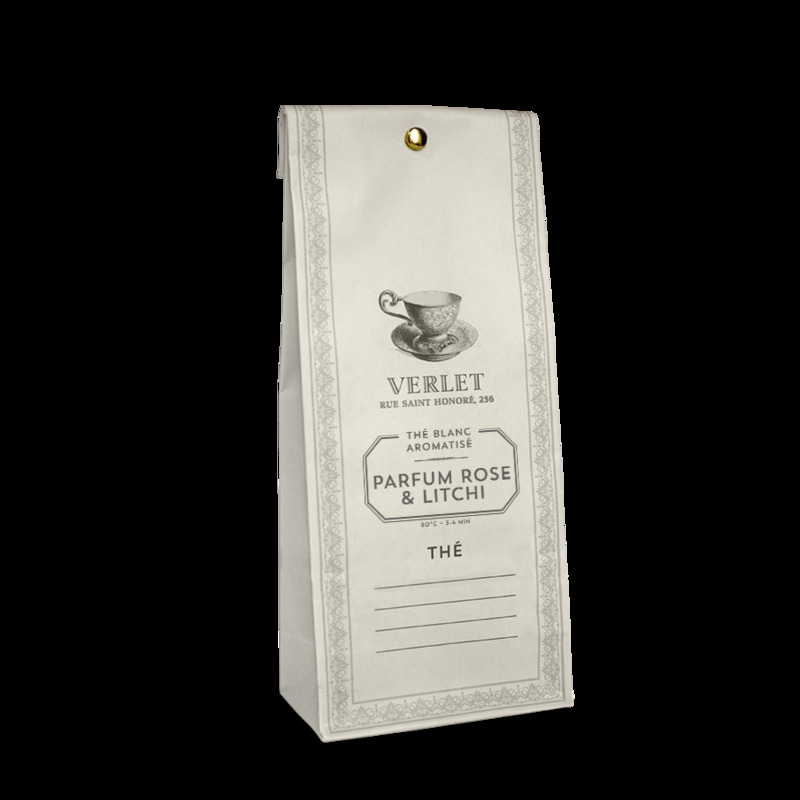 Sprinkled with delicate rosebuds and enhanced by a delightful litchi aroma. 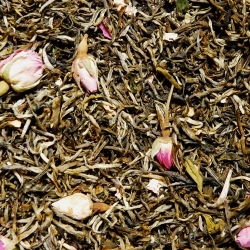 A pale yellow liquor with glints of rose. 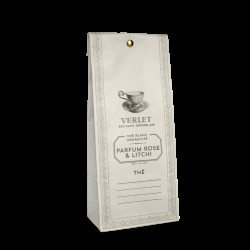 Floral and fruity notes. 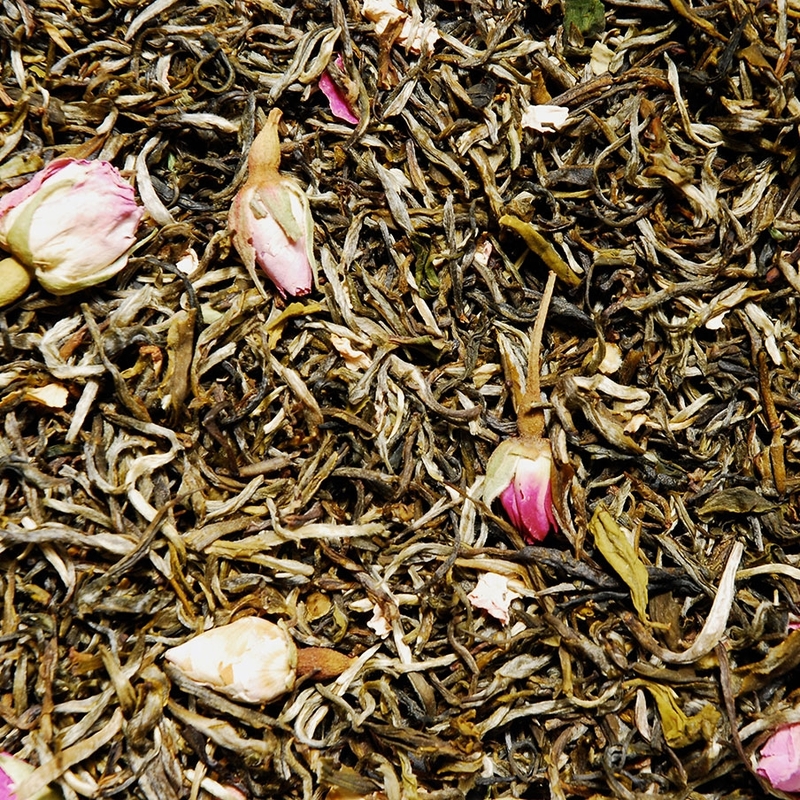 White tea flavoured with rose petal, raspberry and litchi aromas.